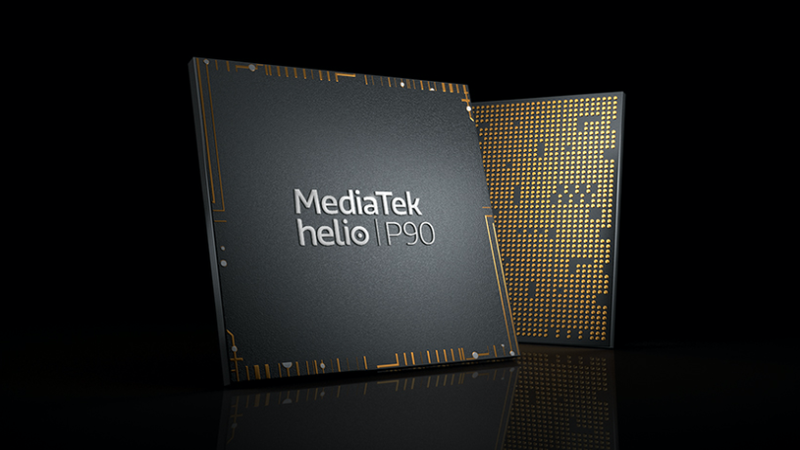 Taiwanese chip maker, MediaTek launched the Helio P90 chipset earlier this year. It is the most powerful SoC that the company has designed till date. 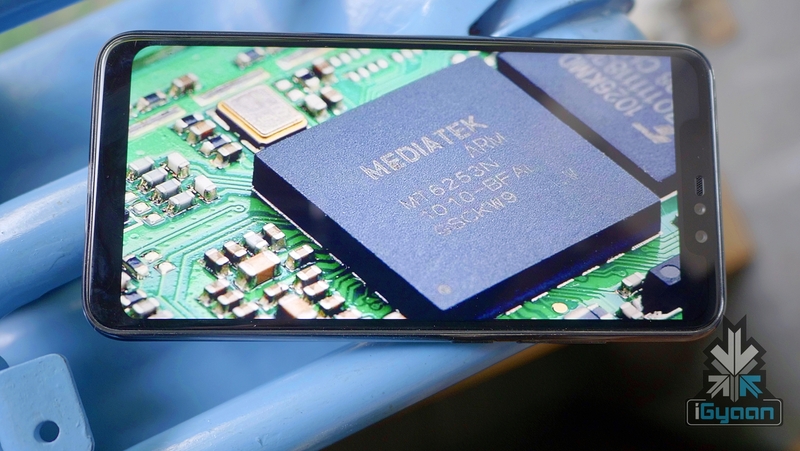 The chip is intended for high-end flagship level smartphones. 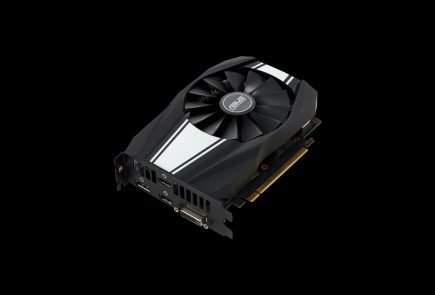 The company boasts that the Helio P90 chipset is extremely power efficient and has Groundbreaking AI performance. 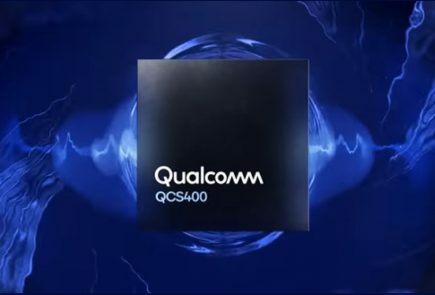 The claims, however, cannot be verified as no smartphone manufacturer has yet launched a device featuring this chipset. But, an AnTuTu benchmark leak provides some insight into the performance capability of the Helio 90. 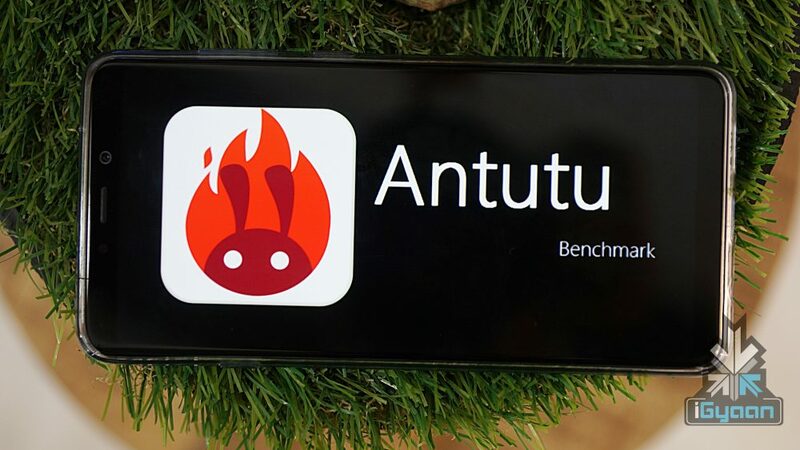 The AnTuTu benchmarks of the MediaTek Helio P90 were shared by an Indonesian leaker, Bang Gogo. The source of the leak is trustworthy as most of the leaks provided by him in the past have turned out real. 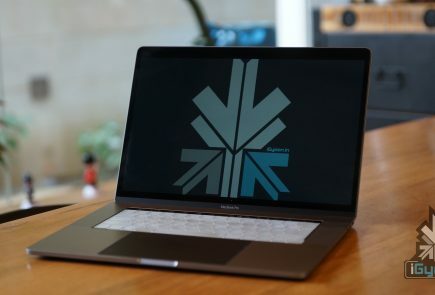 The user shared a screenshot which reveals both the benchmark result and the hardware details of the device it was captured on. 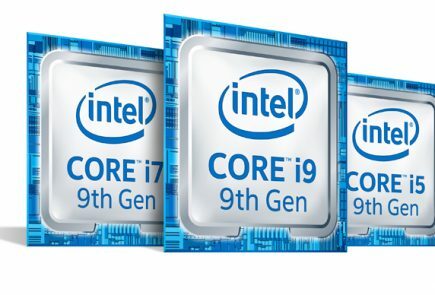 The device from the listing features the Octa-Core Helio P90 processor along with the IMG PowerVR GM 9446 GPU. The display of test smartphone has a resolution of 2160px x 1080 px. The test device runs on the latest Android 9 Pie OS with 6 GB of RAM and 128 GB ROM. 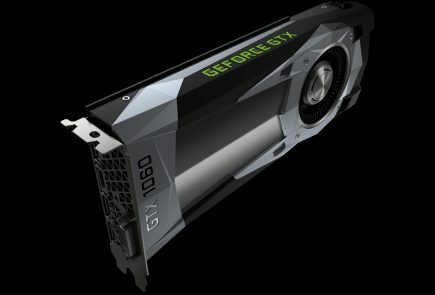 Most notably, the device with the Helio P90 SoC registers a score of 162861. In comparison, the smartphones with the Snapdragon 845 get a much higher AnTuTu score which ranges from 250000-290000 depending on the make of the device. However, it is possible that the smartphone in the listing is not optimised leading to the unimpressive score. Therefore, until a real-world smartphone with the P90 SoC is launched, it is hard to decide what the chipset has on offer.